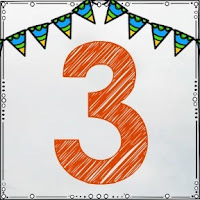 It's the third of April so it's time for my favorite monthly linky for ideas and inspiration. Many thanks to Lisa from Pawsitively Teaching, Marissa from Inspired Owl's Corner, and Ashley from Just Reed for hosting this fantastic linky on the 3rd day of every month. 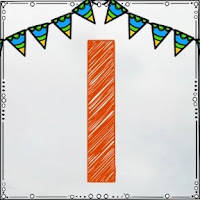 I love this idea from In Fifth Grade with Teacher Julia. This would be a great way to start the morning. 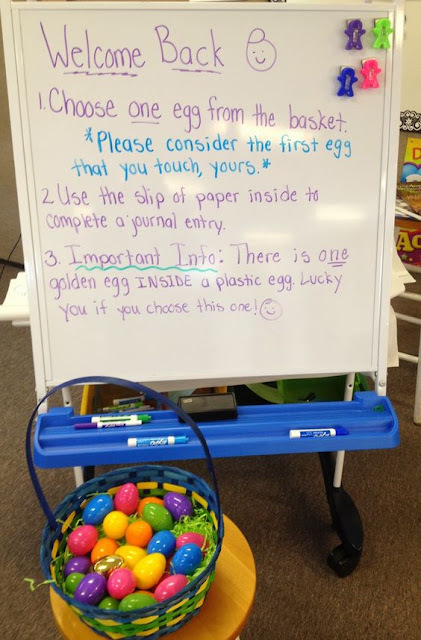 Students could choose an egg as a writing prompt for morning work. A basket of plastic eggs could also be added to the writing center and used as writing prompts. 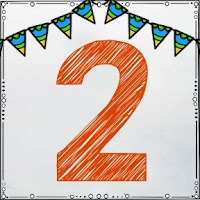 Do you use Responsive Classroom? 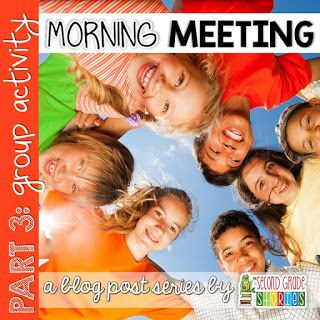 Second Grade Stories has great group activities for morning meeting. My students LOVE playing four corners and we are going to try "Mumball" next week. These are adorable and a great way for students to write about ways they can help protect our earth. 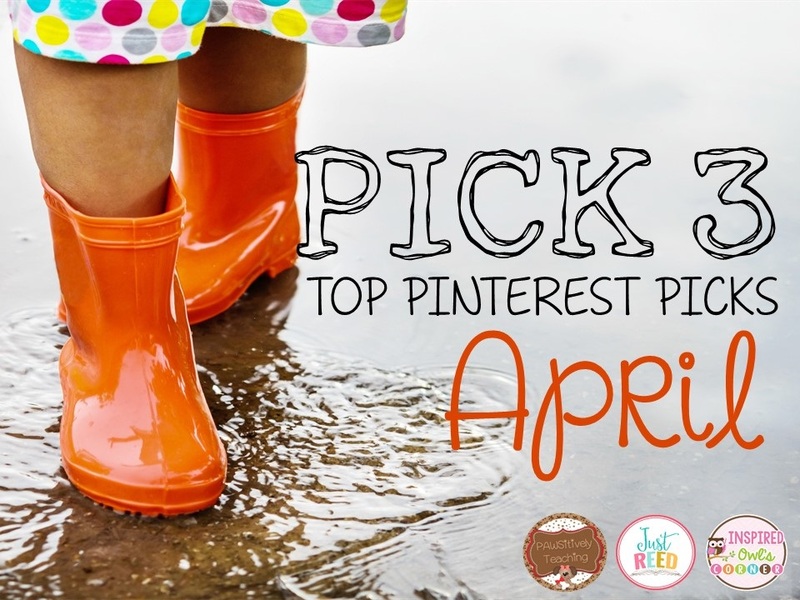 I'd love to have you follow me on Pinterest. Just click on the Pinterest board below and click "Follow." I love the egg idea for journaling. That could really help those who feel brain dead and can't think of something to write. What a great way to reuse those left over plastic eggs from EASTER! ❤️ the egg writing prompt idea! 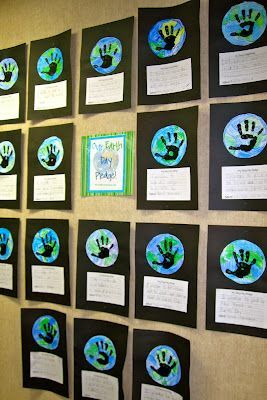 I love the Earth Day handprint. Thanks for linking up with us! I love the writing idea for Easter eggs! My kids would love it! 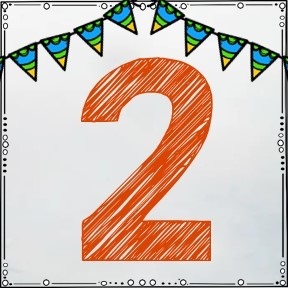 Thanks for linking up and sharing such great ideas! I love the egg idea...how fun!